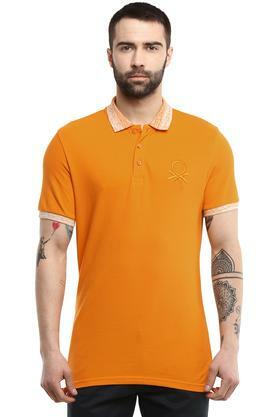 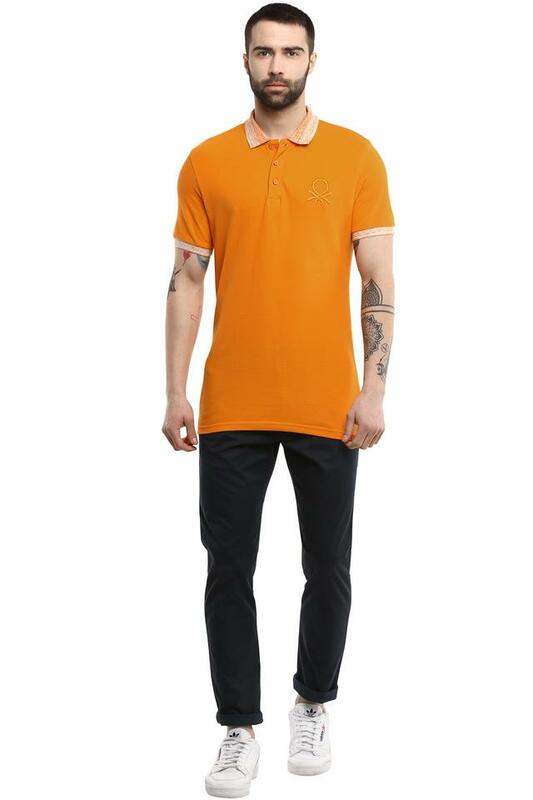 Refresh your casual collection with this polo t-shirt from United Colors of Benetton. 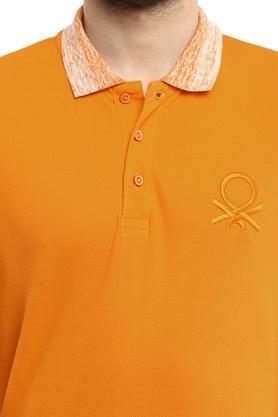 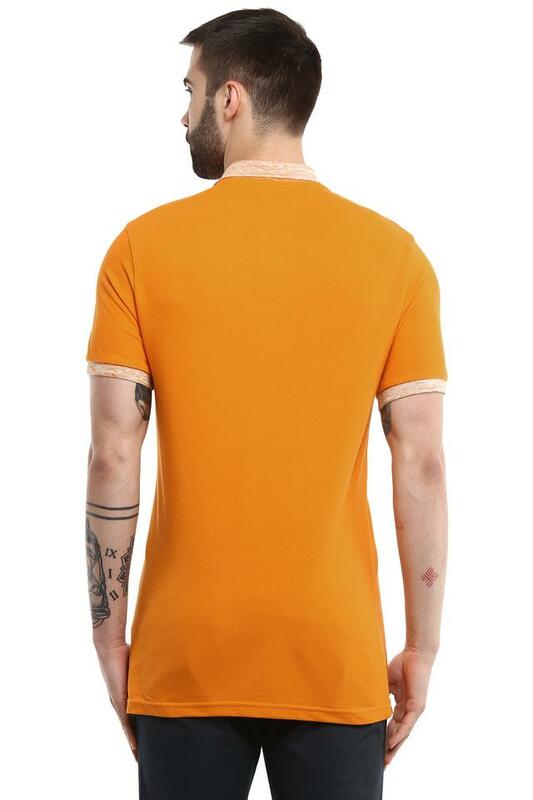 Made from good quality fabric, this t-shirt stays extremely soft against the skin. 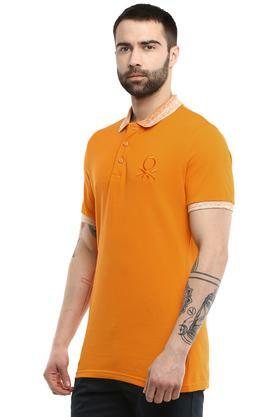 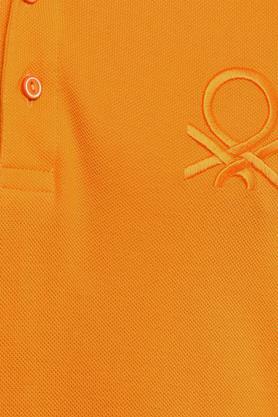 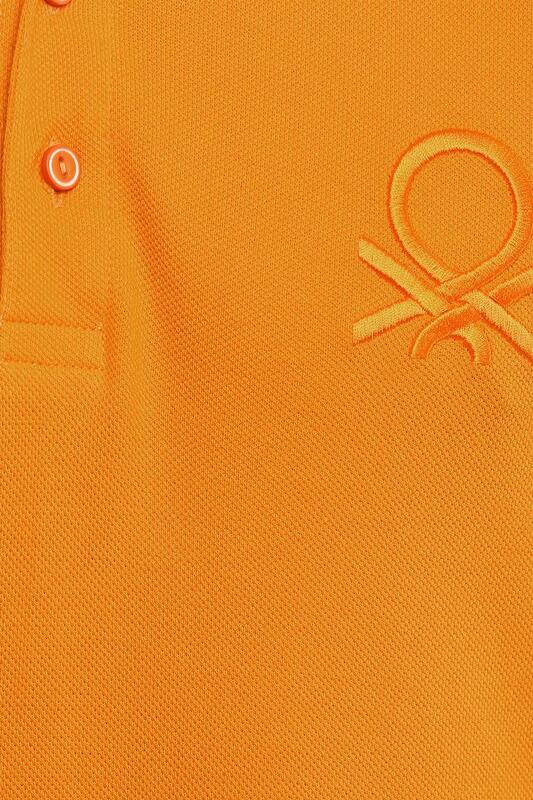 It has a solid pattern, which renders it smart, while the short sleeves and perfect fit accentuates its overall design.